Castillolopez was convicted in 2012 by a San Diego County jury for illegally carrying a concealed dirk or dagger after law enforcement found a Swiss Army Knife with the blade open in his pocket following a traffic stop. The Fourth Appellate District of the California Court of Appeal later overturned his conviction, holding that Castillolopez’ pocketknife didn’t meet the statutory definition of an illegally-carried ‘dirk’ or ‘dagger’ because it didn’t have a locking mechanism. California Attorney General Kamala Harris appealed that decision. The oral argument is open to the public. It is scheduled to be held Wednesday, April 6, 2016, at 1:30 PM at the Supreme Court’s courtroom in the Ronald Reagan State Office Building, 300 South Spring Street, Third Floor, North Tower, Los Angeles, California. 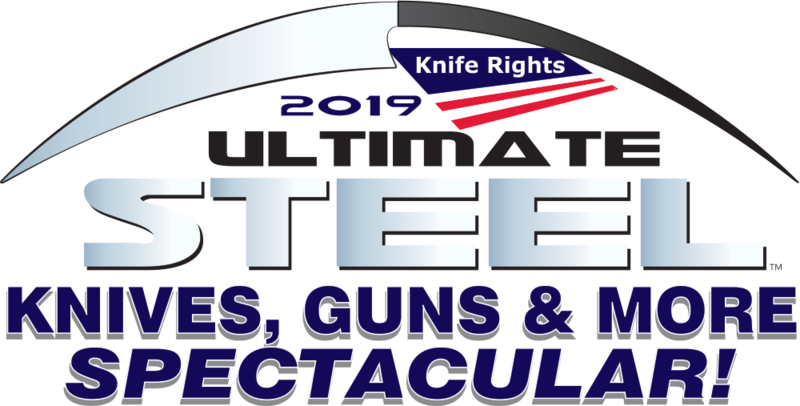 If you would like to attend, leave your knives in your car or at home, all entering the building have to pass through security screening. The Calguns Foundation and Firearms Policy Coalition contributed assistance to the amicus brief’s preparation.